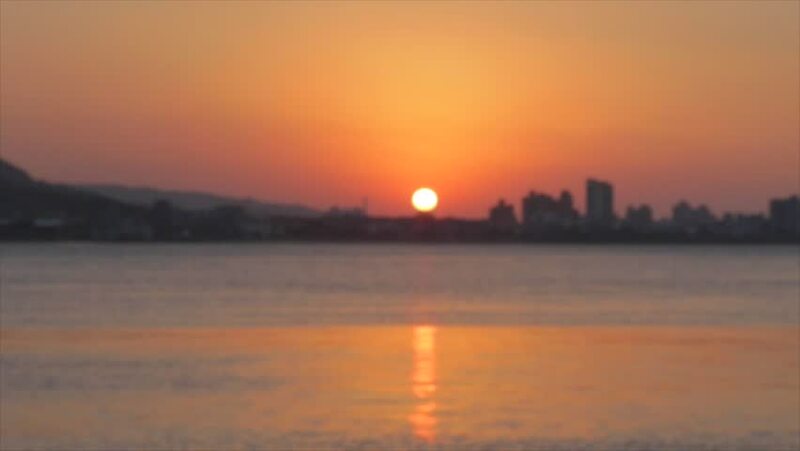 hd00:16Time lapse of Mumbai skyline at the time of sunset on sea shore with amber to pink skyline. hd00:10Timelapse Hanoi Westlake City view on Twilight. Sun gradually falling skyline and the lake, along with operational agility of the fisherman.